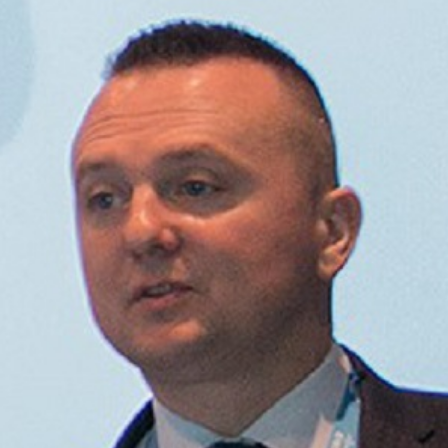 Mariusz Baczyński leads Zscaler’s business in Eastern Europe. His mission is to support companies on their secure Digital Transformation journey to the Cloud by addressing critical issues such as reduction of traditional IT sprawl in the branch office and designing secure, modern communication solutions with predominant focus on the needs of mobile employees and applications in the Cloud. Prior to joining Zscaler, Mariusz spent 18 years at Cisco in a number of technical, consulting, sales and managerial positions covering UK, Poland, European Markets and Emerging Markets – for the last 4 years leading Cisco’s CyberSecurity business in Eastern Europe. Mariusz holds a Bachelor of Computer Science degree from University of Western Sydney, Australia and an MBA from Open University Business School in London, UK.